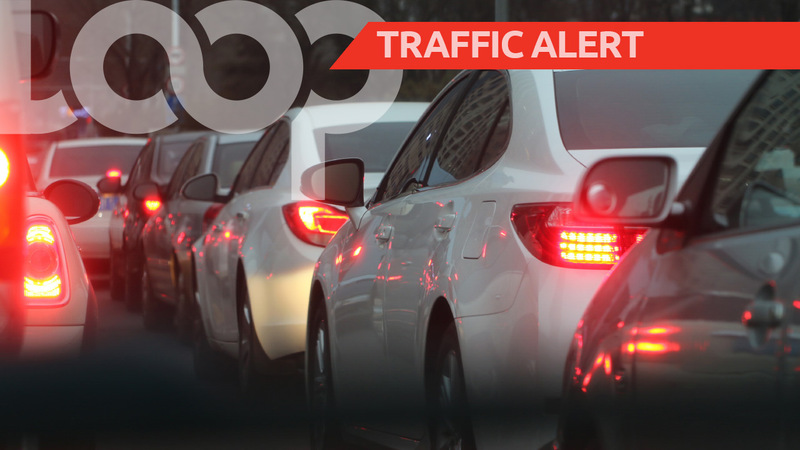 The Office of Disaster Preparedness and Management (ODPM) is advising of an accident involving multiple cars along the Churchill Roosevelt Highway (CRH) near Orange Grove Road. The ODPM shared an update around 5:30 pm on Thursday advising of heavy traffic heading east as a result. Updates shared at 6:00 pm indicated that the vehicles had been moved to the shoulder to allow vehicles to pass, however, there was still heavy traffic up to 6:20 pm. 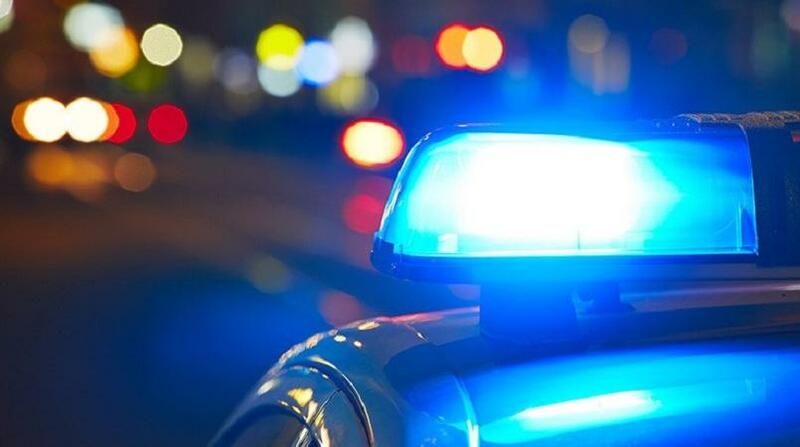 The accident involved three vehicles and took place in the vicinity of Shops of Trincity on the eastbound lane, causing heavy traffic to motorists travelling East. 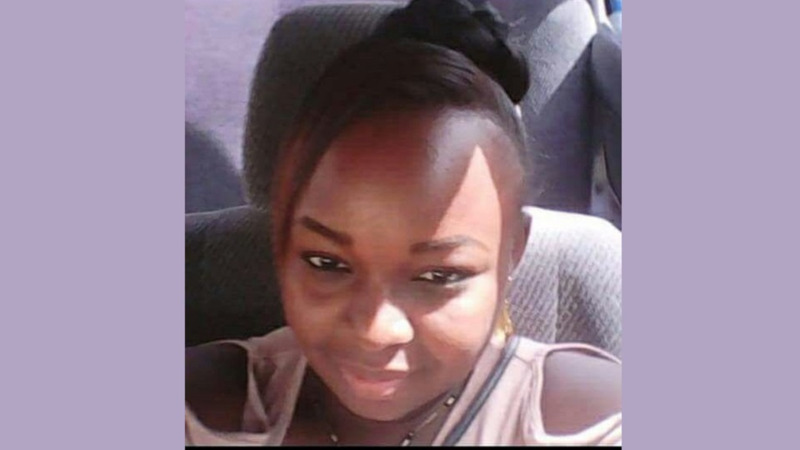 The ODPM said Trinidad and Tobago Police Officers are on site. However, citizens are advised to delay their travel and use alternative routes where possible. More as this is updated.